Become a bushcare volunteer and work with Council's Bushcare Officers on the bush regeneration program. Call Council’s Bushcare Officer on (02) 9093 6708. 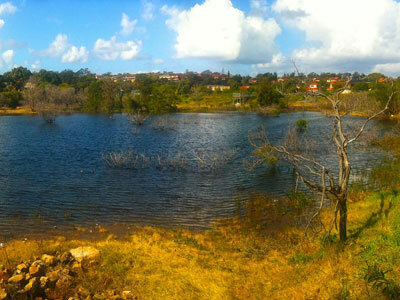 Randwick Environment Park (REP) is Randwick Councils most sizable bushland reserve containing some of the best bushland remnants in the area. Here there is a combination of primary weed removal, hand weeding amongst natives and revegetation of the poorer areas. Come along on the first Wednesday and third Saturday of each month at 9am-12pm.